Running is the sport I always come back to, no matter what other goals I may have in mind. It’s the sport that inspired me to get active after college & it’s my favorite way to explore a new city. I love that you can get a good workout anywhere in the world, by just bringing a pair of running shoes. And even when I’m not training for a race, I like the challenge of a good speed run workout! That’s the purpose of today’s running workout. 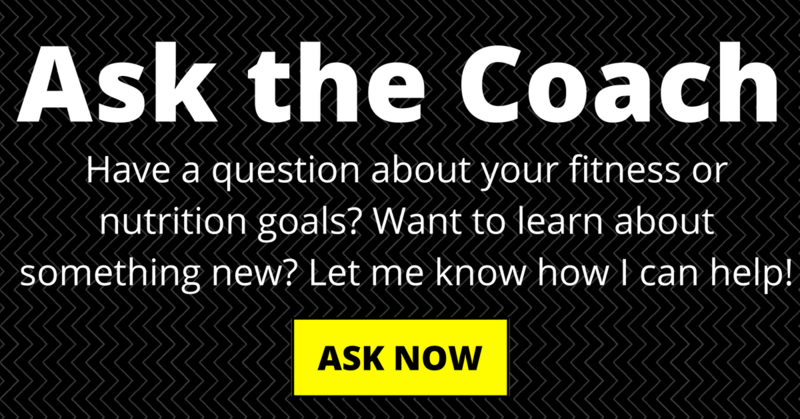 It’s not designed as part of a training plan, although it could be used if you are training for a 5K or 10K. 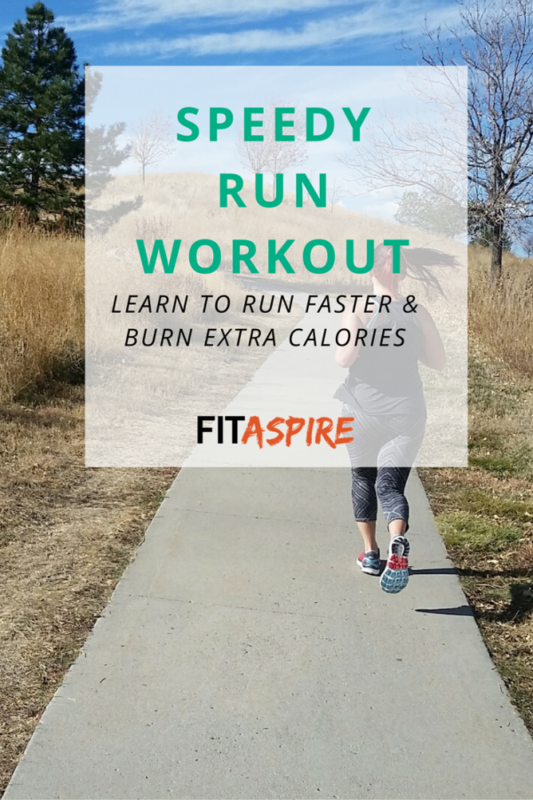 This workout is really for anyone who enjoys running and is looking for a way to change up their workout, and burn a few extra calories in the process! The running workout uses running paces, which will help you hit a few different speeds throughout the run. You can use my guide to set your running paces with any recent race time. If you’re not interested in that level of detail, you can simply run fast for 10K, faster for 5K, and as fast as you can for sprint! If you’re new to running, you can keep this short and sweet by just doing one set. 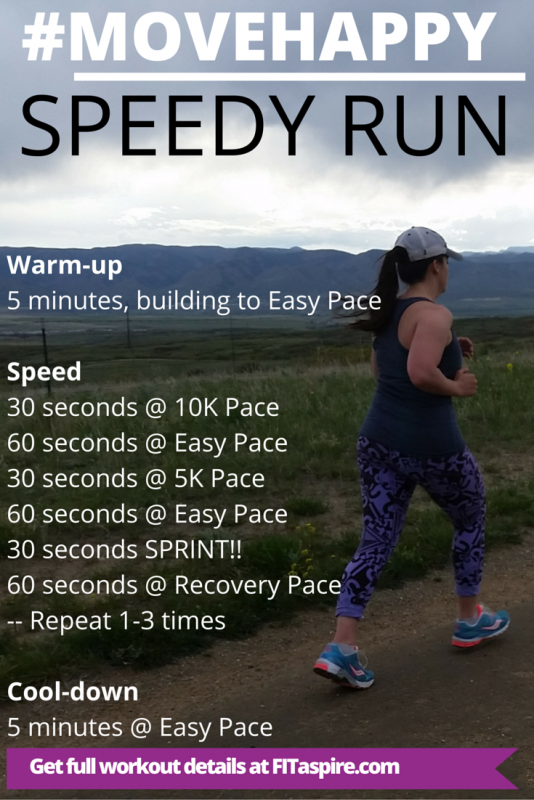 For those a bit more running experience, aim for three rounds for a great speed workout! The great thing about this workout is you can do this anywhere. On the treadmill, on the trails, on the road – anywhere that you have a stopwatch and running shoes. If you don’t like to run, check out my other workouts for something that sparks your interest a bit more. Just because I enjoy running doesn’t mean it’s the best activity for you. I encourage you to find a movement that you enjoy (most of the time), don’t feel pressured to do the same fitness activities as anyone else!